Dr. Ferial Haque previously worked as a scientist for multiple departments in the Government of Canada. OTTAWA, ON, August 30, 2018 — Dr. Ferial Haque has been included in Marquis Who's Who. As in all Marquis Who's Who biographical volumes, individuals profiled are selected on the basis of current reference value. Factors such as position, noteworthy accomplishments, visibility, and prominence in the fields were all taken into account during the selection process. With years of industry experience to her credit, Dr. Haque is currently retired, having most recently worked as a scientist for multiple departments in the Government of Canada. Prior to this appointment, she held the position of chemistry instructor at Carleton University. Previously, she served as a research assistant at Carleton University. Dr. Haque began her career as an assistant professor in the Department of Chemistry at the University of Dhaka. (1971-1972). 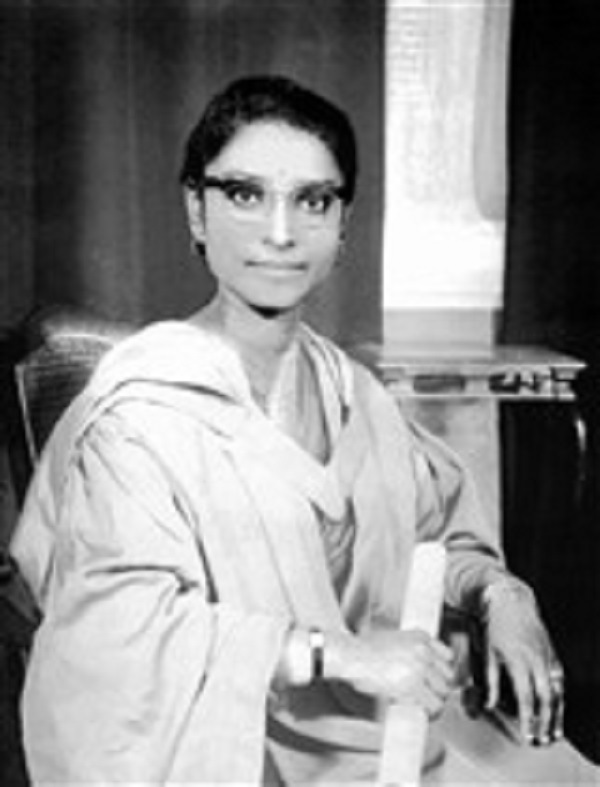 Before embarking on her professional path, Dr. Haque pursued an education at the University of Dhaka, earning a Bachelor of Science Honours in chemistry in 1963. She continued her academic efforts with a Doctor of Philosophy in chemistry, in 1970 and she was awarded the Ph.D. degree at the University of Strathclyde, summer convocation. Dr. Haque concluded her studies at Carleton University, completing graduate coursework. Beyond her responsibilities within the field, Dr. Haque has participated in numerous endeavors outside of her professional circles. Dr. Haque found much success with her written works, having authored “My Chosen Words” and “My Small World Adventure in a Gazebo in a Canadian Author's House.” Since 1976, she has maintained involvement with International Women's Week. Dr. Haque was also active with the Canadian Federation of University Women and the Writers' Group. In light of her exceptional undertakings, Dr. Haque has accrued several accolades throughout her impressive career. She was awarded the Merit Scholarship and Governor General's Award to pursue her B.Sc. Honours degree in Chemistry. She was recognized as Postdoctoral Fellow of Georgia State University in 1975. Likewise, she was presented with a Best Teacher Award by the Department of Chemistry at the University of Ottawa. In 1981, Dr. Haque received a Research Fellowship from the Natural Sciences and Engineering Research Council of Canada.